Lift Up Ideas - Life changing startup. It is a website that gives a positive vibe to it's readers. 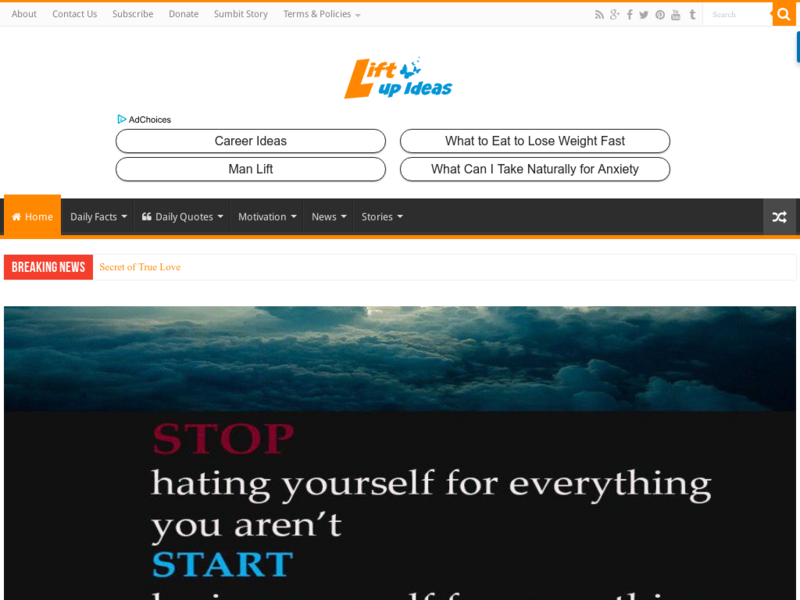 Site is based on Inspirational, Motivational content, Health, healthy diet related topics along with positive quotes.